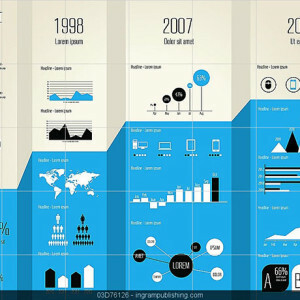 Infographics take stuffy, boring ol’ data and present it all in a fun, entertaining and easy-to-understand manner. 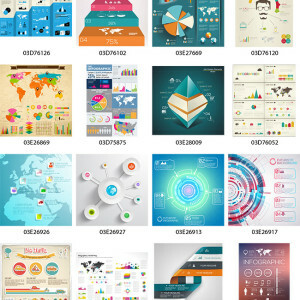 Visuals make all the difference. 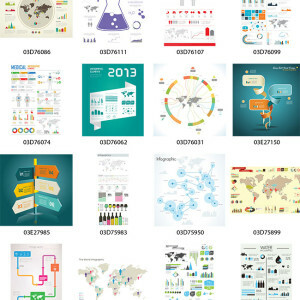 And with this incredible bundle from Ingimage, your data will never be happier! 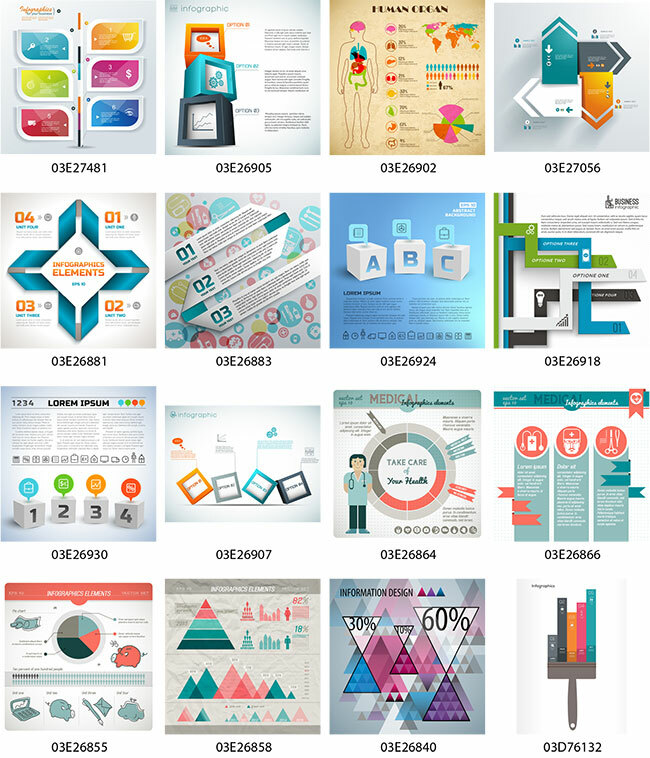 You’ll get 100 high-quality, premium infographics, all provided in EPS format for customization and editing! 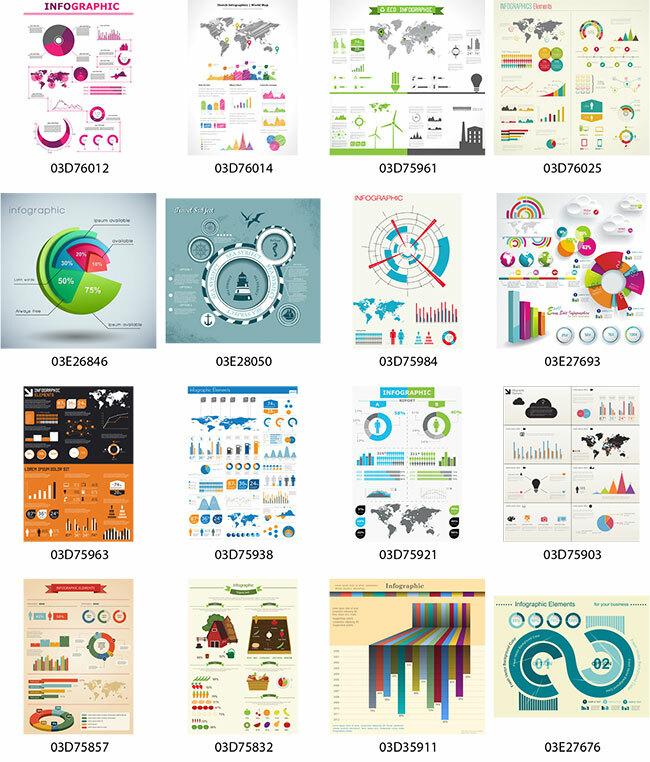 And for a limited time only, Mighty Deal will help you save over 80% off the regular price! 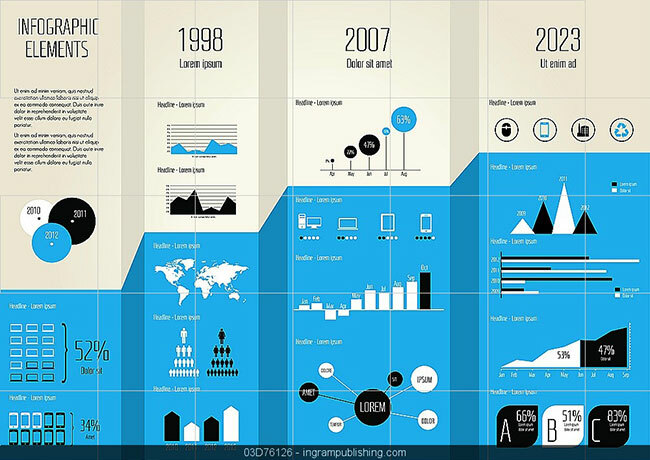 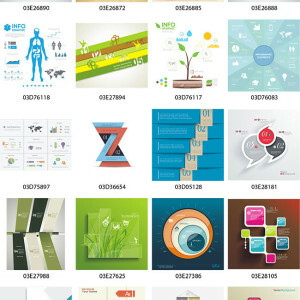 Infographics are currently the hottest way to get your message across to your readers in a fun and entertaining manner. 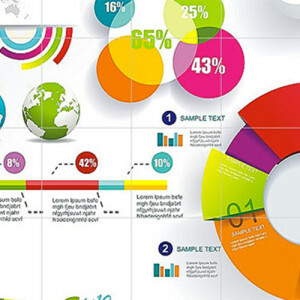 With this bundle, you’ll get 100 different high-quality infographics to help bring your data to life! 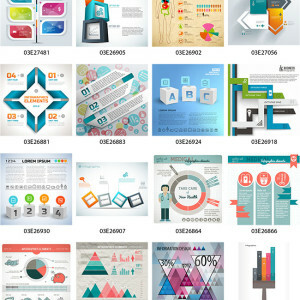 Every infographic comes in EPS format, so you can easily edit elements of the images to suit your needs (using an application such as Adobe Illustrator). 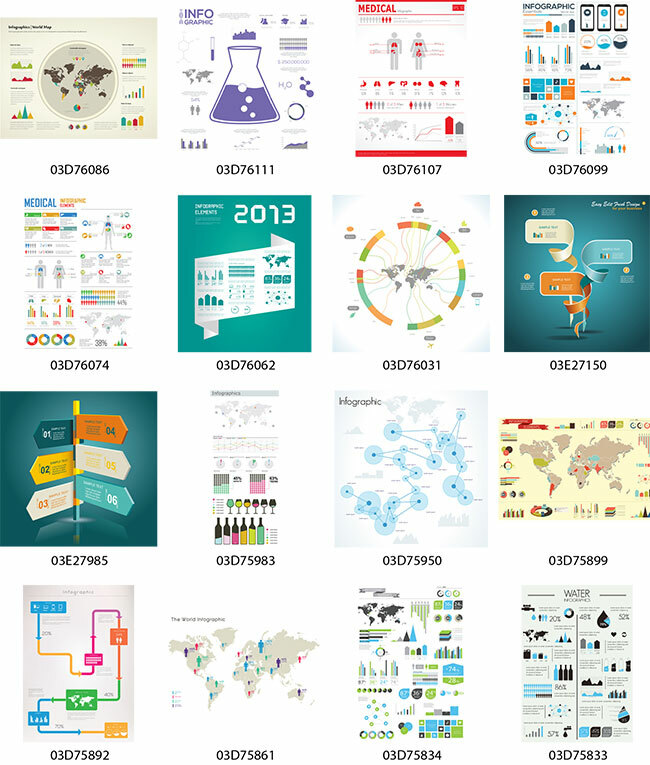 With the original files, you can change the info that you’d like to share. 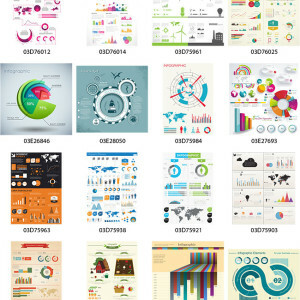 Just replace any text from titles to descriptions to captions (note: fonts are not included). 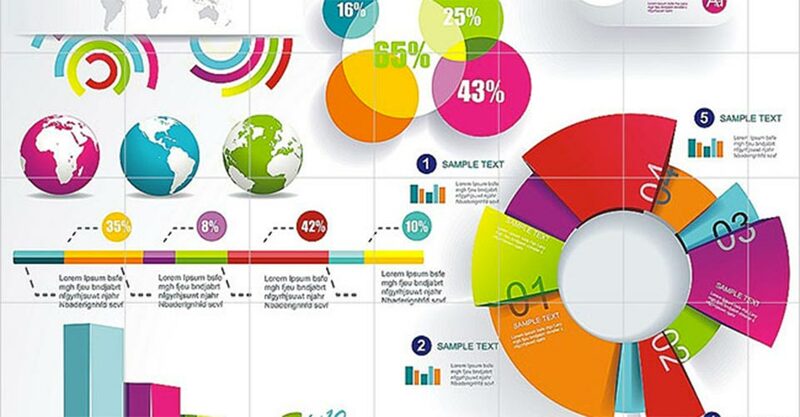 It couldn’t be easier to put together a professional, high-quality infographic. 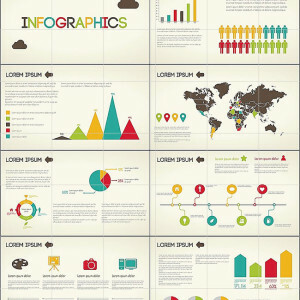 No matter what your topic, you’re bound to find the perfect infographic for your latest project. 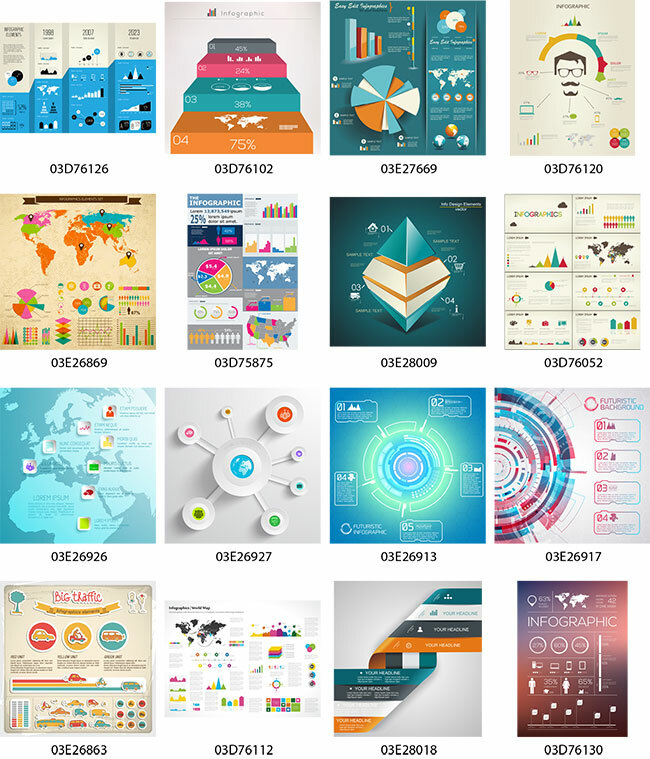 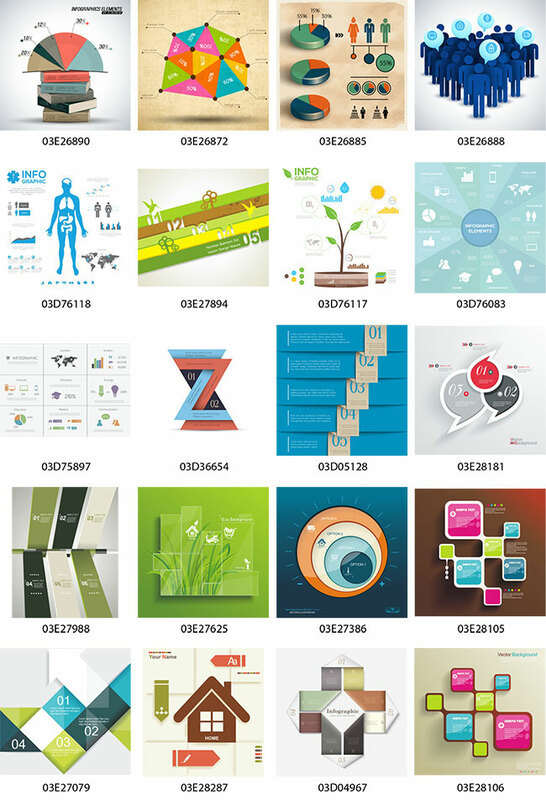 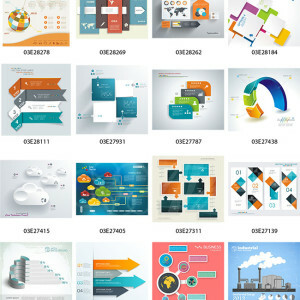 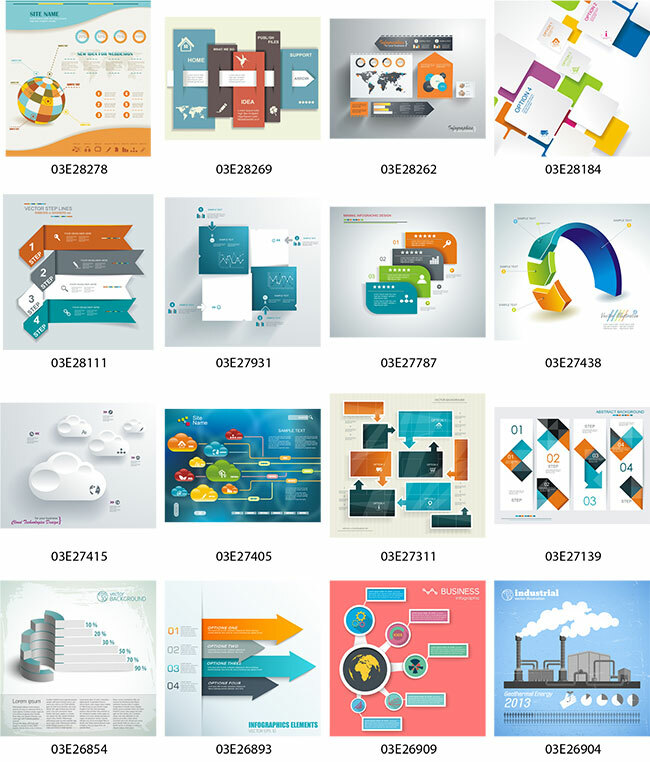 Dozens upon dozens of different design elements are used in these 100 graphics including: maps, diagrams, charts, graphs, signs, illustrations, buttons, ribbons, arrows, icons and loads more. 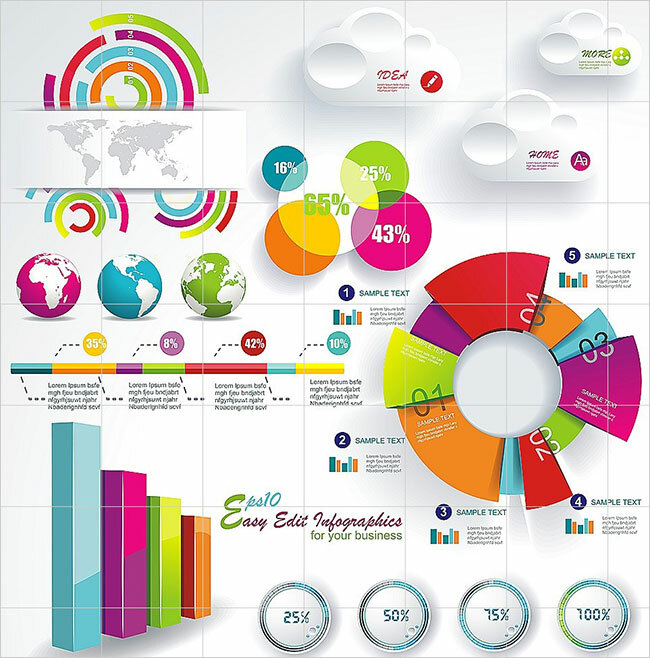 Every industry has data and any industry can make use of these infographics to effectively share that data with their consumers. 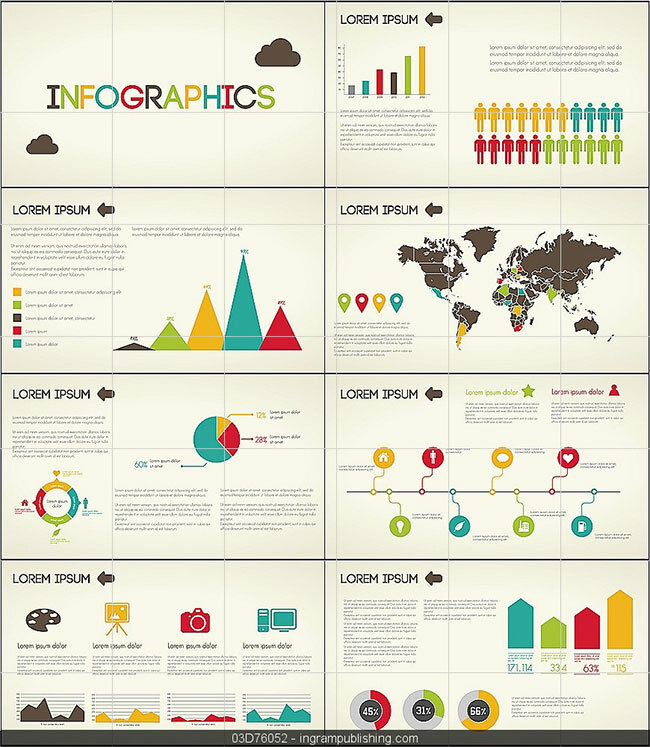 Many of these infographics can be customized for your specific industry, but there are also a ton that are tailor made for certain types including: medical, big business, industry, artists, marketing, environmental, and more!